Join Us for Our Chatham County Spring Ag Fest March 30! 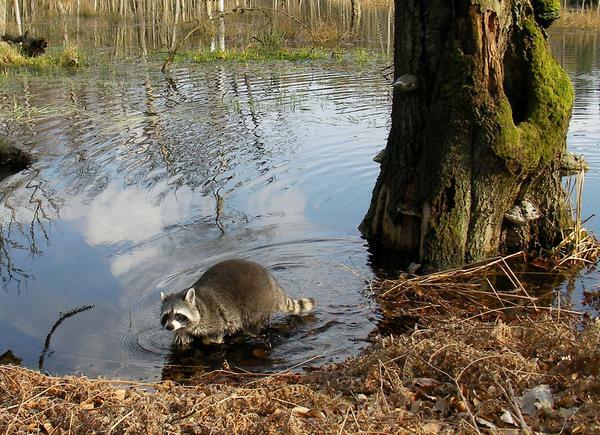 April CCP Meeting: Become a Backyard Naturalist! Save the Date for Our 2019 Spring Ag Fest! 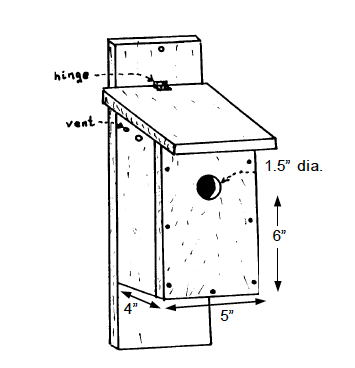 This publication discusses how to successfully build, install and maintain nest boxes for songbirds. Looking for a specific person? Try the Craven County Center Staff Directory, or the Full Directory for N.C. Cooperative Extension.